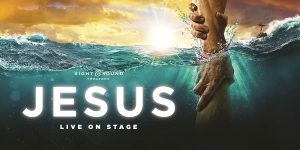 Lift Him Up and El Shaddai welcomes you to come and join us for a trip to Lancaster, PA to see the story of JESUS come to life on a breath-taking, wrap around stage! This year’s summer fellowship trip is one you don’t want to miss. Bring a friend!